At twelve, Katherine was shipped from her provincial town to the glamorous chill of an East Coast prep school, where she was introduced to the cruelties of social distinctions, cocaine ‘so good it’s pink’, and an indispensible best friend. Everyone has always said that Katherine shows ‘promise’, but as she begins to navigate her twenties she begins to wonder whether she will amount to anything much at all. There are unsuitable men of enormous charm and unsuitable jobs of no charm at all; she drinks fourteen dollar cocktails but has no money for groceries; she travels for love and, when that doesn’t work out, she travels with her mother. As friends, flats and fiances fail to live up to her expectations she begins to realise that the one thing you can’t run away from is yourself. 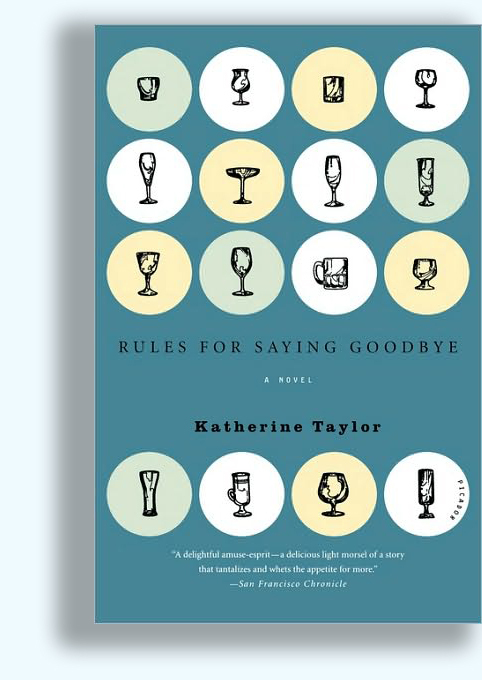 Written with an unerring sense of the delights and malaises of a generation, Rules for Saying Goodbye is about breaking down and putting yourself back together again.